There is a big difference between going on holiday and the commitment to go abroad and spend a big chunk of your time, and money, to learn a new language in a new place. It might seem overwhelming at first, but Cape Town will soon become your 'home away from home' and it will be hard to leave this place at the end of your stay. Thinking of going abroad to study English? And Cape Town is at the top of your list but you are a bit concerned about safety and security? This is a very real and legitimate worry, considering you will be leaving what you know and trust at home. 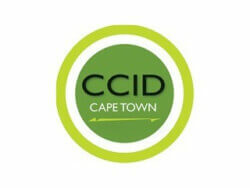 Read our top tips here about safety and security in Cape Town. And believe us, Cape Town is no different from any other city in the world - just possibly, maybe, more beautiful? An Italian thank you from Francesca! 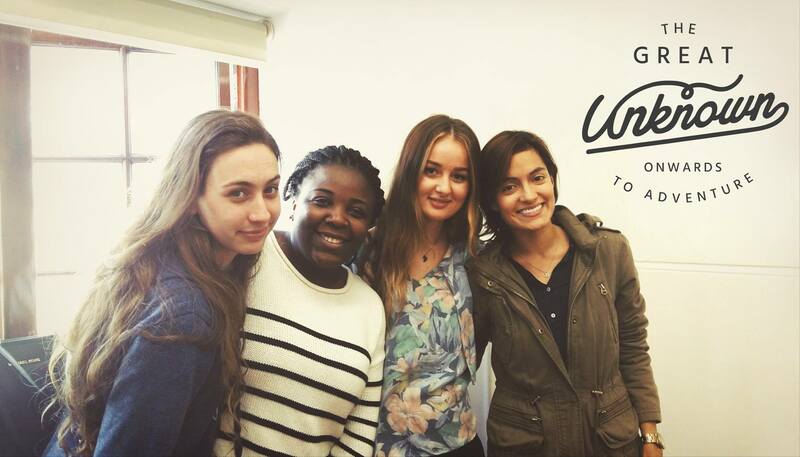 Read more An Italian thank you from Francesca! 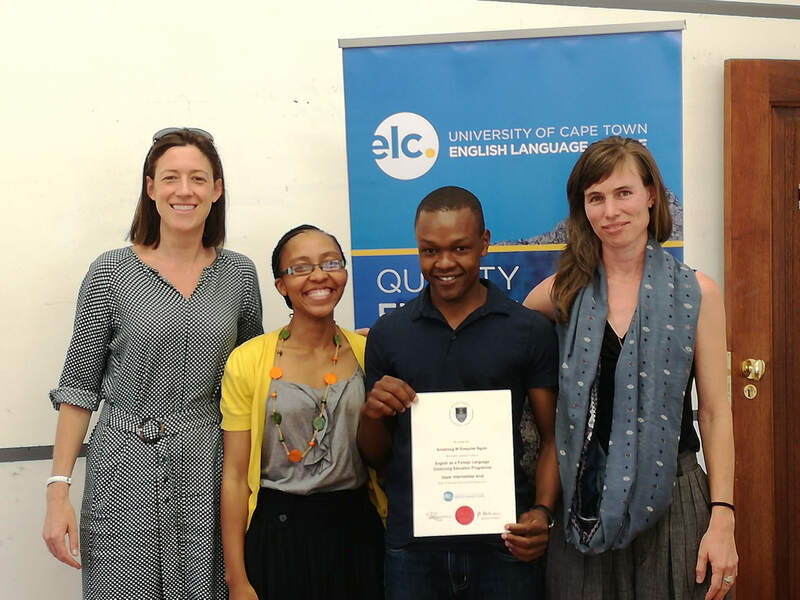 In the first of a series, Christelle van Niekerk speaks to ELC teacher Nobs Xeketwana about how she got started in the TEFL industry. If you decide to train to be an English as a Foreign Language teacher, choosing the right course is an important first step. But with so many different courses out there, you can soon find yourself drowning in a sea of acronyms! In this interview, Simon and Juliette explain some of the the different courses available, what to look for - and what to avoid.